Learn more about our full range of adult and pediatric dermatology services. Learn more about Skin Cancer Screenings, and MOHS Micrographic Surgery. When we look and feel our best, it shines through in other areas of our lives. Learn more about our Cosmetic Services! As we enter different decades of life, our skin care needs constantly evolve. In our teens and twenties, acne and acne scarring are common concerns. In our thirties and forties, slight creases and other subtle signs of aging start to become noticeable. By the time we hit our fifties and sixties, the effects of sun exposure and gravity have etched themselves across our faces in the form of wrinkles, hyperpigmentation and displaced fat. Other skin conditions can crop up spontaneously. Eczema, psoriasis and cancerous growths can develop at any time, and do not discriminate by age. Which is why we also specialize in pediatric Dermatology, resolving skin issues for newborns and children. Whether you are facing an acute or chronic skin condition or desire a spur-of-the-moment cosmetic treatment to rejuvenate your appearance, it’s important to have a Dermatology team that you can trust, such as the SkinCare Physicians of Fairfield County, led by Dermatologist Gail Whitman, MD. Our practice has been serving families in Fairfield County for more than 25 years. Our practice has two convenient locations in Stratford and Norwalk, CT.
Our team is passionate about what we do and they have the education to back it. We keep up to date with the latest technologies so our staff can help you quickly and efficiently. If a skin issue has suddenly appeared, we want to see you as soon as possible to help you find a solution! 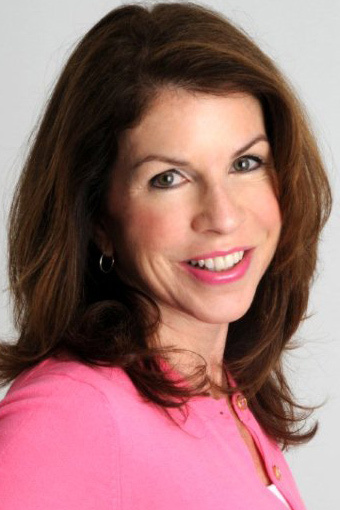 Dr. Gail Whitman is a board-certified Dermatologist who has been practicing in the state of Connecticut for more than 15 years. Dr. Whitman specializes in a wide range of Dermatological and cosmetic services including Botox, Juvederm, Volbella, Voluma, and Kybella. 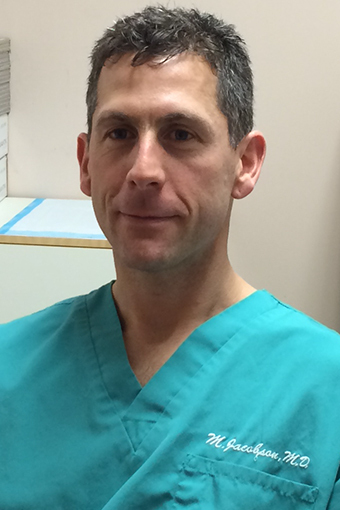 Michael A. Jacobson, M.D. is a board-certified Dermatologist and a fellowship trained Mohs Surgeon who specializes in the diagnosis and management of skin cancer. Dr. Jacobson has performed thousands of cases of Mohs surgery and reconstruction for many types of skin cancer. 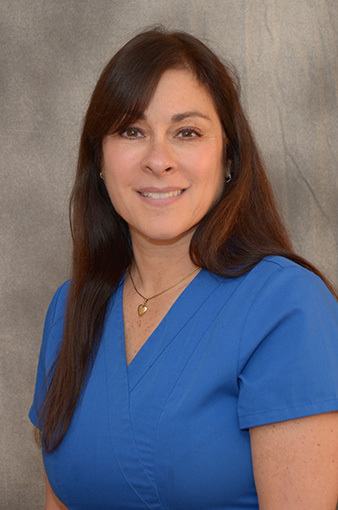 Denise Gallo, APRN is a board-certified Nurse Practitioner, who specializes in Dermatology, with years of experience treating a wide variety of Dermatological conditions. Denise specializes in cosmetic Dermatology including PRP for hair restoration and microneedling for facial rejuvenation, as well as Botox, fillers, and Kybella. She is a member of the Dermatology Nurses Association and attends the American Academy of Dermatology annual meetings. In her spare time Denise has generously given of her time doing volunteer work at clinics in Kenya.